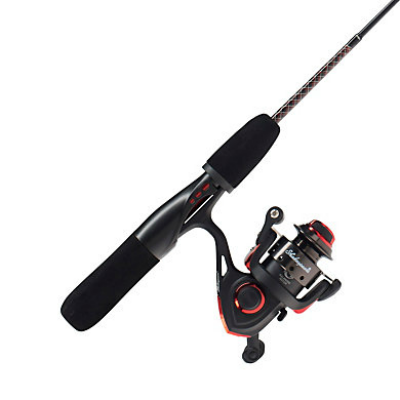 The new Ugly Stik® GX2™ spinning combos deliver in all aspects of performance and offer the best value and toughest spinning combos on the market. 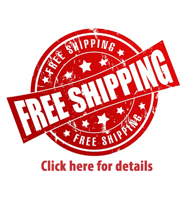 The spinning reel is the first Shakespeare® reel designed specifically for Ugly Stik. 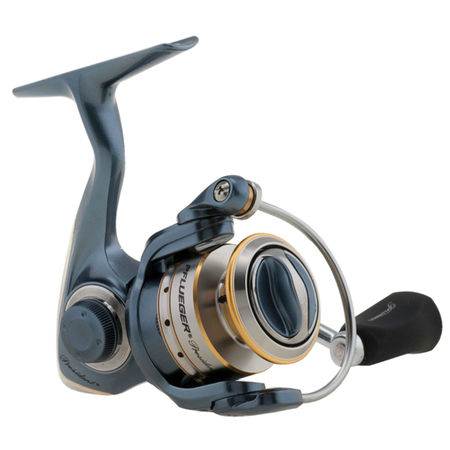 The reel is made from glass filled nylon featuring a double anodized aluminum spool with oversized bail wire for added durability, three or four total bearings for smoother gear feel, two pinion bearings that reduce overall wear on the reels internal parts, and soft touch handle knobs for added comfort.